This week on the podcast we are running a three man covert operation in podcastular excellence! Cory is joined by his pals Curtis and the REAL DAVID NG on a magical journey where we are talking about all of the video games!! While Emma, Ivy and Webb are away the bestest friends are gonna play! 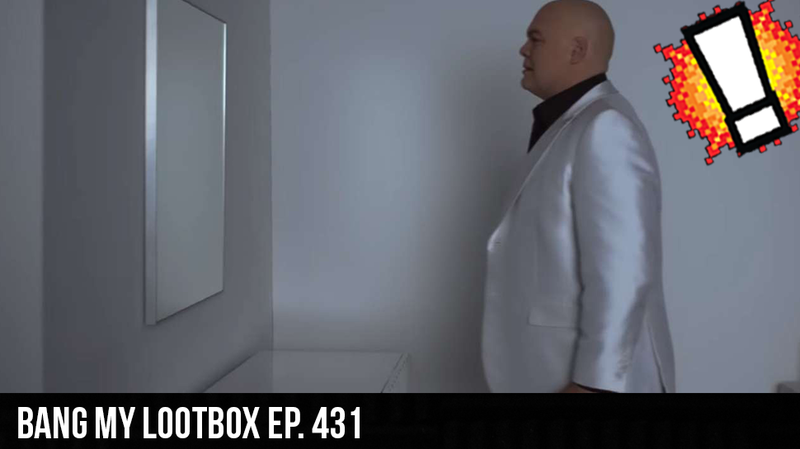 First we talk about snail murder, then we start talk about the return of the Kingpin in Netflix Daredevil! The Podcast gods sent the podcast show into pure chaos when for the first time in history we changed the premise of Whattcha Playin’?! to the controversial Whattcha Gonna be Playin’?!? Next we talk about EA going 1v1 with the Belgian Government and how Toys R Us is about to make a major comeback! We round out the show with a Snorlax sized segment about POKEMANS!